There is no better place to stay while exploring the beautiful and famously unique City of the Tribes, than the award winning, comfortable and secure Snoozles Hostel! 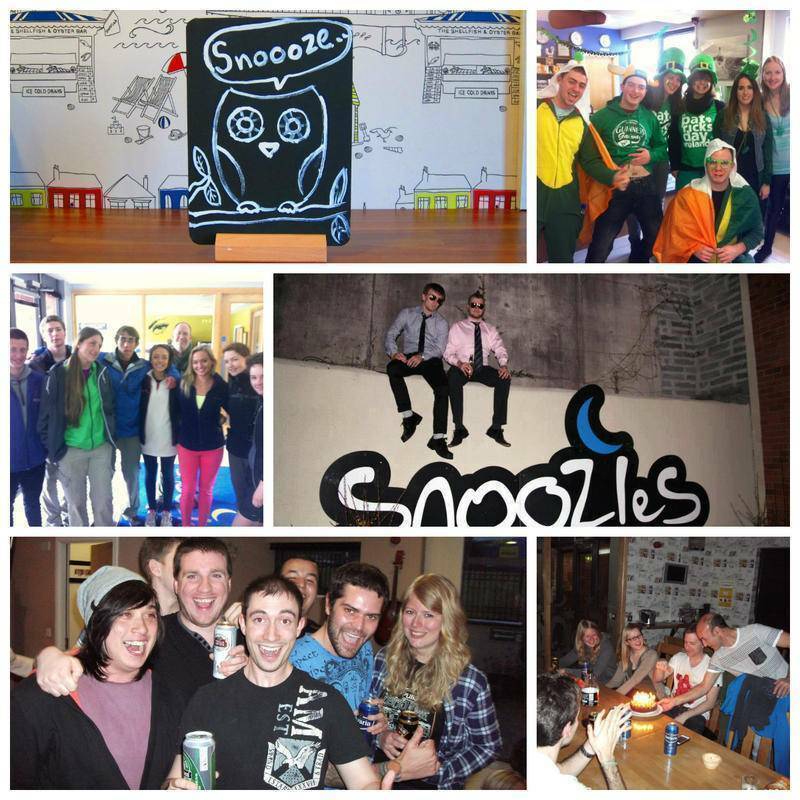 Snoozles is a funky new hostel right in the middle of Galway City Centre, just seconds from all the transportation hubs. 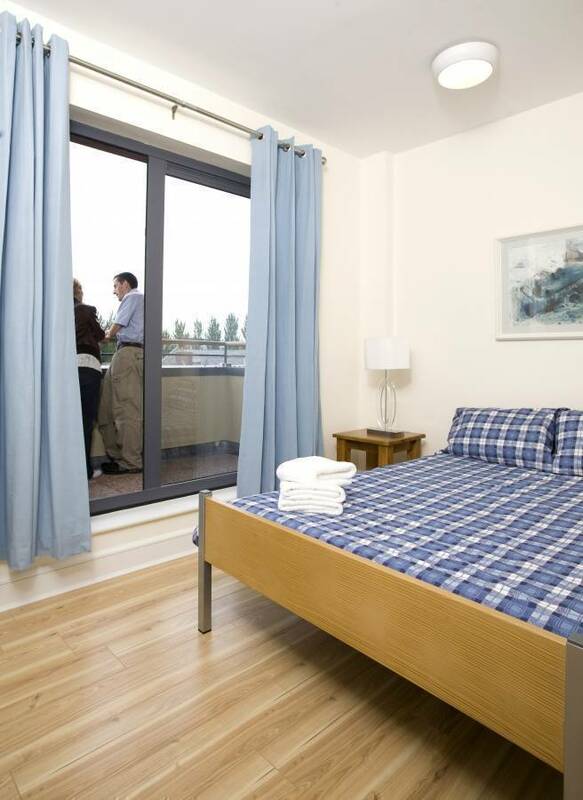 With affordable, spacious and clean rooms (all en-suite), it is an ideal place to stay and see the best that Galway City, Connemara and the Cliffs of Moher have to offer. 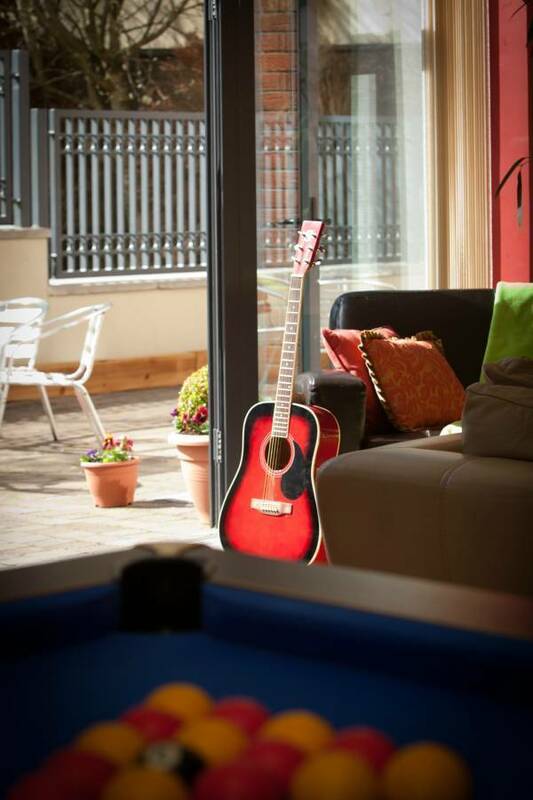 Whether you want to relax and take in the sights at your own pace, or party, make loads of friends and experience Galway's renowned night-life, Snoozles Hostel Galway is the perfect place to stay! Dedicated to giving you the best possible experience of Galway and the beautiful West of Ireland, their welcoming, knowledgeable and friendly staff are there 24 hours to help you plan your trip. With a fully equipped self catering kitchen, comfy lounge and BBQ terrace, it’s easy to see why Snoozles was voted No. 2 Hostel in the world in 2012 (out of 27, 000!) and features in all the main guide books. 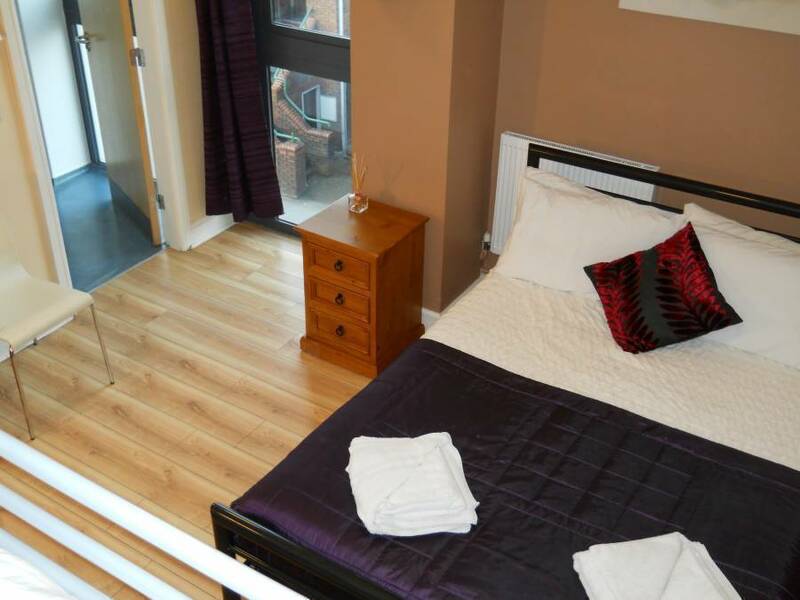 Please note the maximum length of stay at Snoozles Hostel is one month (up to 31 days). Our kitchen facilities close each night from 11pm until 7am and our common room is closed each day from 1am to 7am. You must have a valid photo ID (passport, driving license or college ID) in order to check in. We have a no smoking policy in Snoozles Hostel. Any guest found to be smoking indoors will be asked to leave immediately, with no refund. For group bookings, there is a deposit of €20 per person. This is payable by cash at check-in and will be refunded in full at check-out provided that house rules and other guests are respected. We have a 24hr cancellation policy. Cancellations must be made by 3pm the day before you are due to arrive. Late cancellations and no-shows shall be charged the equivalent of the first night’s accommodation. Please note that the six- and four-bed family rooms are for families only (adults and children). 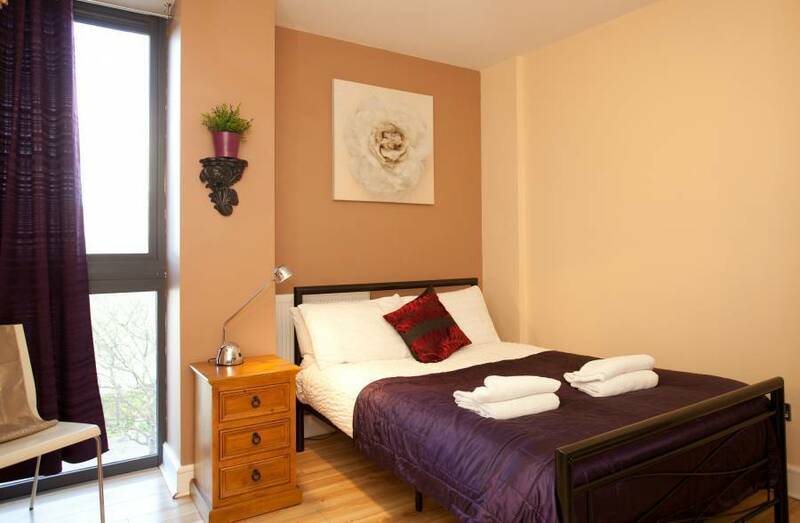 If they are booked by all adults you will be charged at the prices of the six- and four-bed ensuite rooms. This is subject to availability and you may still have to stay in the family room. We are located on Forster Street, just off Eyre Square. 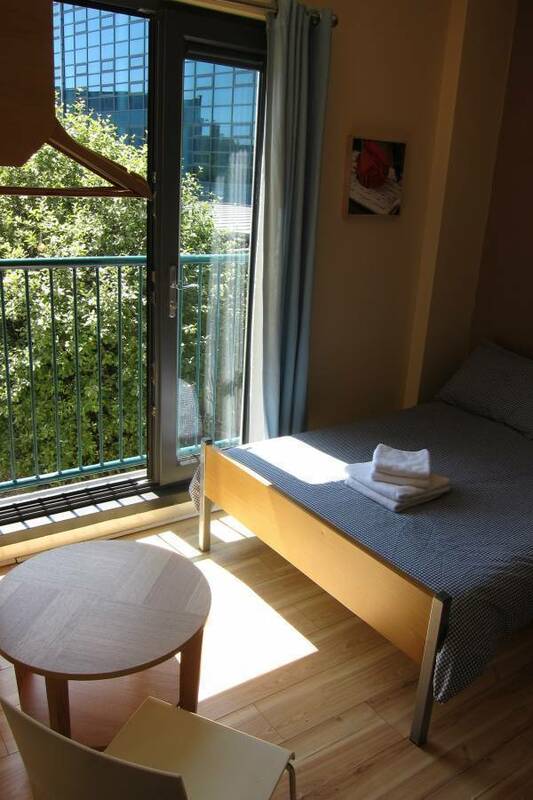 We are on a quiet, mostly residential street and right next door you will find the Coach Station and Tourist Office. The new coach station is right on our doorstep, this station services all private coaches arriving into Galway City. The two main companies are GoBus and Citylink. There are hourly connections with Dublin and frequent connections with Athlone, Cork, Limerick, Shannon and Clifden. Upon leaving the station exit right and follow the footpath for 10 meters, turn right for another 10 meters and we are there – Snoozles Hostel! Bus Eireann Station (estimated walking time of 1 minute). Upon leaving the station into Eyre Square, exit right and continue to the end of the road, approx 200 meters. You will arrive at a crossroads. Head straight and we are 10 meters up on the right, adjacent to the new Coach Station. There is an hourly bus service running between Dublin Central Bus Station and Galway Bus station. Galway is well serviced by buses all over the country; you can check timetables online. There are several trains running daily between Dublin, Athlone and Galway. You can also travel to Limerick and Ennis by train from Galway. For timetables, check online. Galway is easily accessible by car and we offer discounted secure indoor car parking for just €5 for 24 hours. For further information, just send us a quick email!